For open plan living to be a success, you have to consider three main things; zoning, zoning and… zoning. Okay, that’s one thing three times but I think you get the picture. 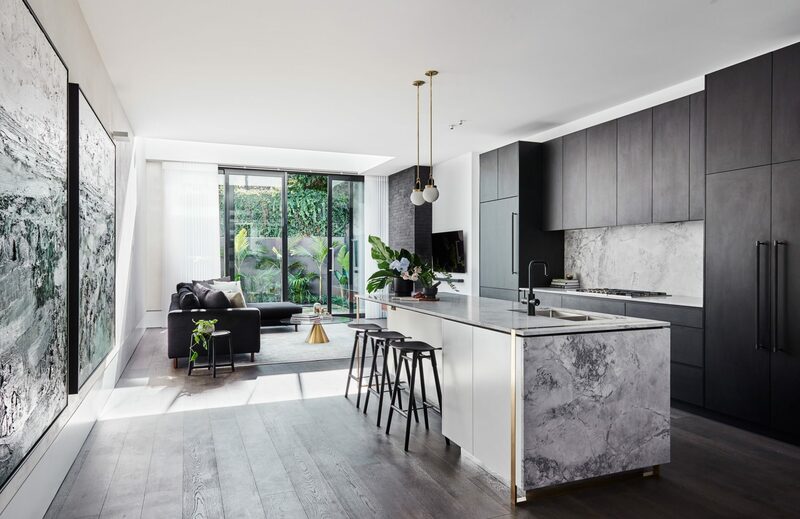 In Episode 3, we show you the “what to do” and “what not to do” in an open plan living, kitchen and dining space and how it can be greatly enhanced through a connection to the outdoors. 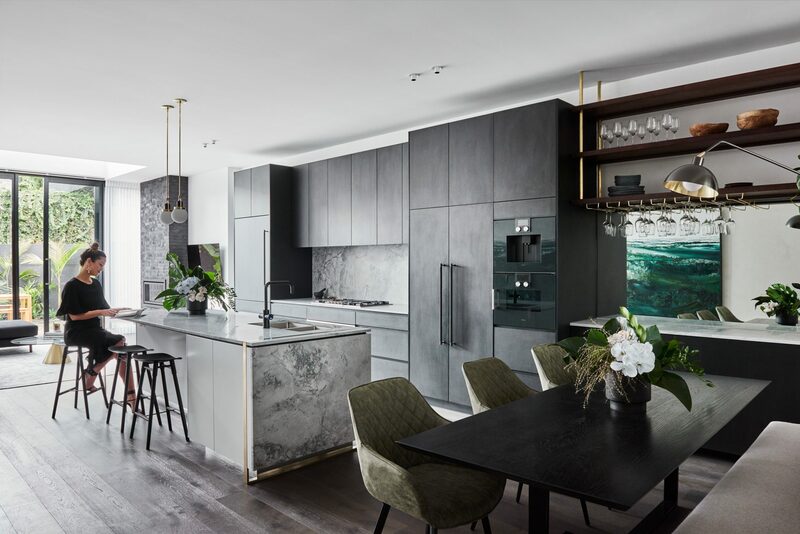 We created distinct spaces for cooking, dining and living in an open plan multi-purpose room, but made sure that the space still feels connected. Each zone serves a unique purpose, yet enables the modern family to spend time together whilst performing different daily tasks. Because space was limited, we avoided awkward pokey passages and unusable space through careful planning and thoughtful placement of furniture. 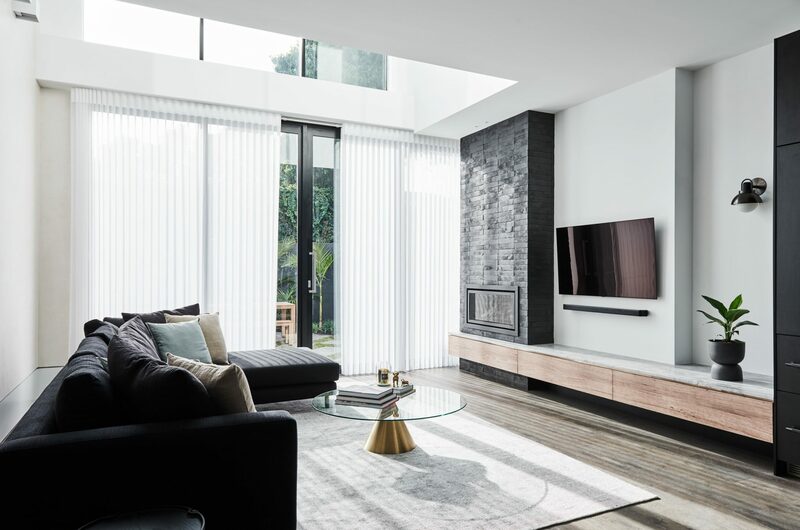 To enhance these high traffic areas even further and make the room appear limitless in space, we used floor to ceiling windows and doors to maximise the available natural light and extend the space, with the option of sliding them open when weather permits. 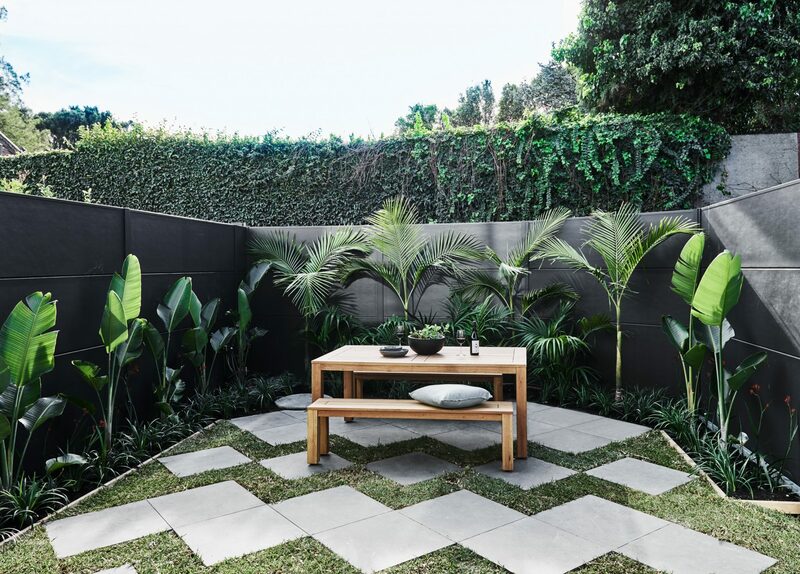 Join us for Episode 3 to watch the heart-of-the-home take shape, with some stunning custom inclusions that are sure to delight even the most design-savvy viewer.